Tag Archive | "incredible manager"
Early retirement in Ecuador has several attractions… because of Ecuador’s wonderful people. One attraction to early retirement in Ecuador is a labor pool that offers much more than just low cost. Merri and I know the value of Ecuador’s people and how they can help early retirement in Ecuador. 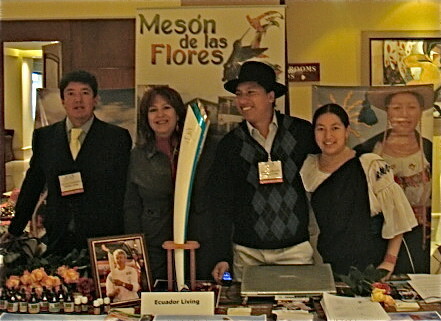 Here I am with the manager of Meson de las Flores. He is an incredible person whom we trust totally. The staff loves him. According to a recent USA Today article, When 1,097 Americans 45 and older were surveyed last December, 9% of them said they had lost their jobs in the past 12 months, and 31% of workers that age said that it is very likely that jobs will be eliminated this year, according to AARP’s 2009 report. Baby Boomers also are out of work longer than younger Americans. Last year, they were out of work 22 weeks on average, compared with 15 weeks for the 20- to 24-year-old age group, according to the Bureau of Labor Statistics. They may find it hard to get a new job because they’ve had higher salaries. And that means they may have a higher threshold before they’re willing to take another job, says Maria Heidkamp, a senior project manager at the John J. Heldrich Center for Workforce Development at Rutgers University. But they also may be rusty about applying for a job, and their skills may be out of date, she says. 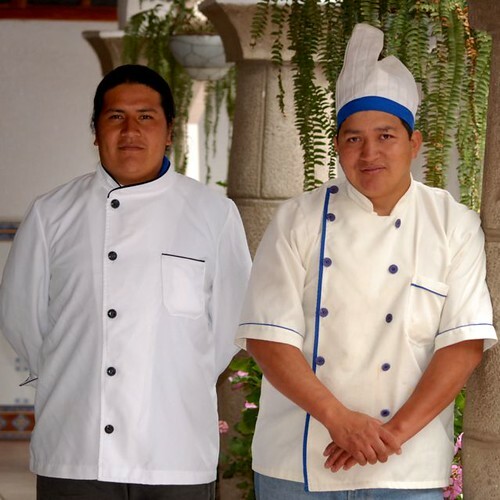 Our two chefs (Santiago and Alberto) at Meson are a fraction the cost of a US or Canadian chef but do an incredible job. We continually get raves about the delicious food at the hotel. One person quoted in the article had lost several jobs in information technology because his employers thought his work could be done more cheaply outside the USA and he saw his money slowly flittering away.” He took a minimum wage job at a car rental firm, to just keep up with bills but then even lost that job. The article said that even workers who thought they had planned perfectly and saved enough for their retirement are refocusing. There are two seeds of an Ecuador early retirement idea that takes advantage of early retirement in Ecuador or anywhere that offers lower cost living. 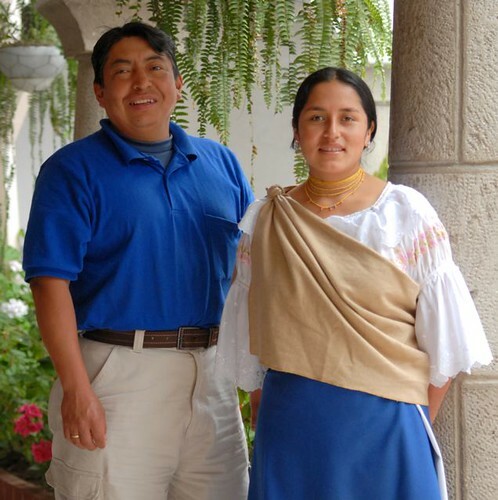 Everyone tells how caring our food servers (Eduardo and Consuelo). They always remember what you want and how you like it. They really do care about your happiness. The first seed is that labor costs are lower outside the USA and that labor is very willing to work. Perhaps the man in Ecuador could take early retirement in Ecuador and start a business that takes advantage of this good low labor cost. He could turn his problem into an opportunity and take advantage of Ecuador’s labor pool to start an information technology business that serves his former bosses, and others like him in the US, who let him go. Early retirement in Ecuador or any country with a good pool of workers can turn one of our great disadvantages into an advantage. Rositas (Rosita Molena and Rosita de la Torres). They do much more than clean rooms. 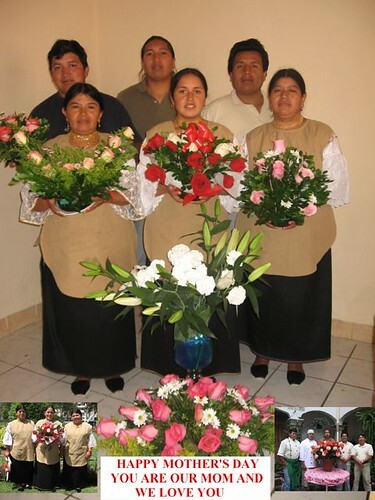 They are the hotel mothers looking after all of us with love, real nurturing, devotion, willingness and smiles. 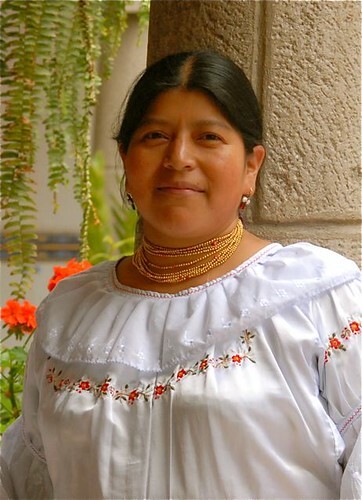 The second seed is that the cost of living in Ecuador is low. The high US and Canadian costs of living make it harder to start a business. Whether you are young or old, there may be benefits of taking an early retirement in Ecuador. Think outside the box and adapt to changing conditions. Just 3 hours and 45 minutes south of the USA is a pool of low cost, happy, hard working, earnest labor. Alberto Verdesoto (left leading our staff at a Quito seminar) looks after our delegates on tour. 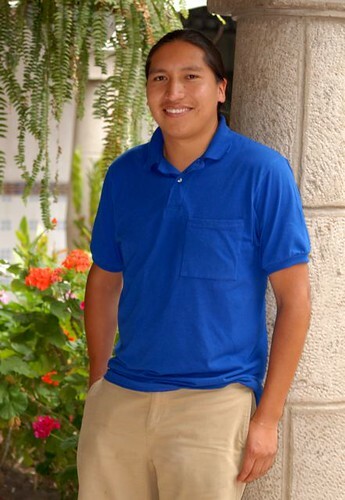 He has over a decade in Ecuador tourism and is assisted by Mauricio Bonilla (below also), who is graduating with a degree in Business Tourism. 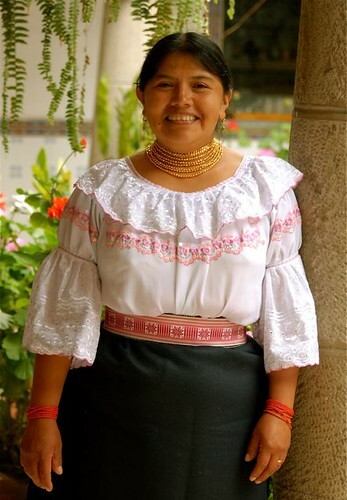 An early retirement in Ecuador can benefit from Ecuador’s wonderful people. They help make living pleasant and offer great skill, combined with genuine care and desire to serve at an affordable price. Ecuador’s people can make your retirement more enjoyable, plus form the core of a successful early retirement income. Here is the typical praise we receive about our staff at Meson. 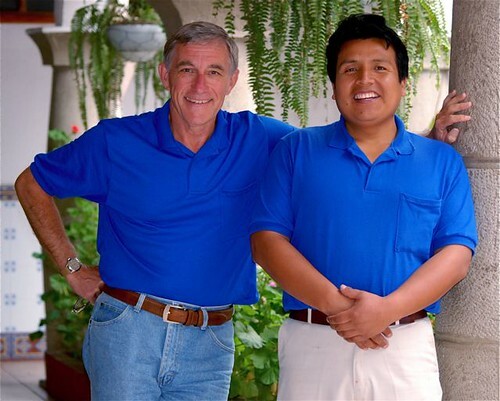 Merri: Just thought you might like to know that Michael and I have enjoyed our two real estate tours, and feel like we have achieved our goal of an over-view of Ecuador and the available types of property. Mauricio has really gone the extra mile to be helpful to us, and is a great asset to your team. His “can-do” attitude has enhanced our visit. Alberto is always there with a smile and a hand to help me out of the bus, and I so appreciate the special attention, as I am a little wobbly on stairs. Eduardo at Meson is another asset to your group and makes an extra effort to please. The girls who serve the food there are also very nice. Looking forward to meeting you and Gary, hopefully at the IBEZ Seminar in October or one of the upcoming Import/Export Tours… Thanks again. Ecuador people really do care and make you feel part of their family. This is a note from our staff sent to Merri on Mother’s Day.